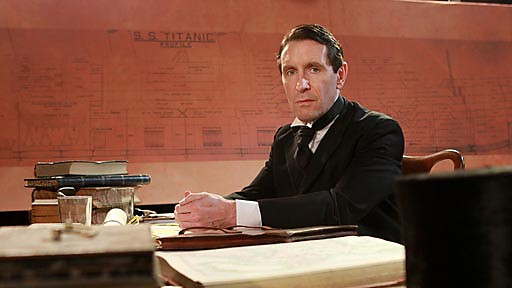 Next week sees the airing of SOS: The Titanic Inquiry. It will be broadcast on BBC 1 on 16 April at 9.00pm and on RTE 2 on 17 April at 7.00pm. 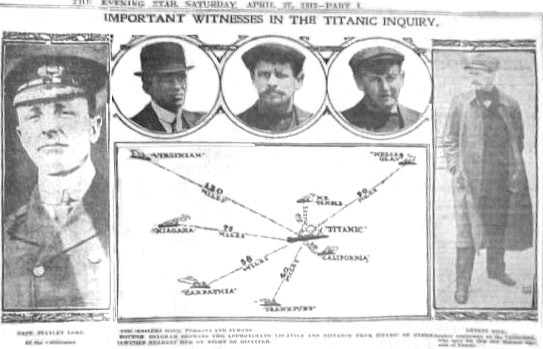 Produced by Hole In The Wall Gang Ltd for BBC Northern Ireland, this courtroom drama tells the story of the official British inquiry into the sinking of the Titanic and its efforts to ascertain whether the SS Californian ship was in close enough proximity to the doomed vessel to help save some of the 1,517 passengers and crew who lost their lives. 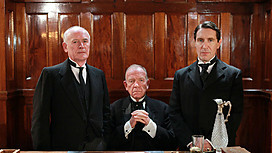 It was shot over five days in the Masonic Hall Belfast and features the talents of Paul McGann (Withnail and I) as well as local actors Stuart Graham (Tinker Tailor Soldier Spy) and Owen McDonnell (Single Handed). I will be playing the role of Ernest Gill, an assistant engineer on the SS Californian.